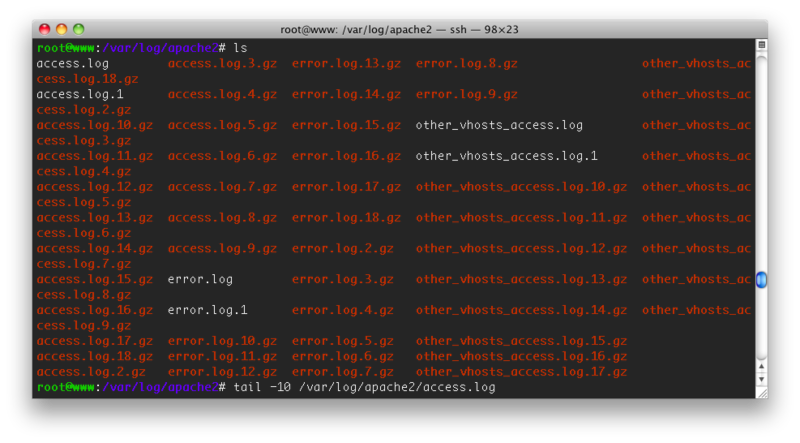 Use the following command to remove all the files and directories inside your apache2 log. You may want to reload it after deleting. Thanks a lot man. You saved my day, and my Ubuntu. My logs where 13 GB so I removed them but the space wasn’t freed up even the logs folder was absolutely empty. I’ve tried restarting apache, but nothing worked, nothing but the reload command you’ve posted here. Thanks again. 4.787.527 post views so far. This page needed 48 queries to load.